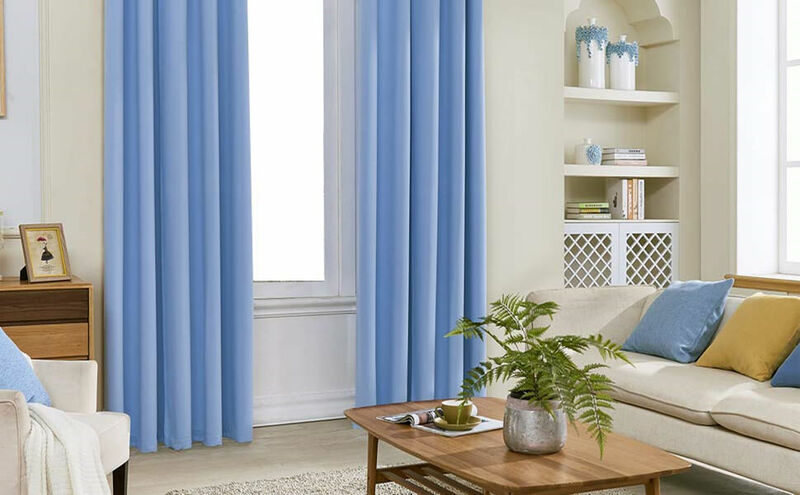 Simple but elegant, short valance curtain provides a modern look for your room. 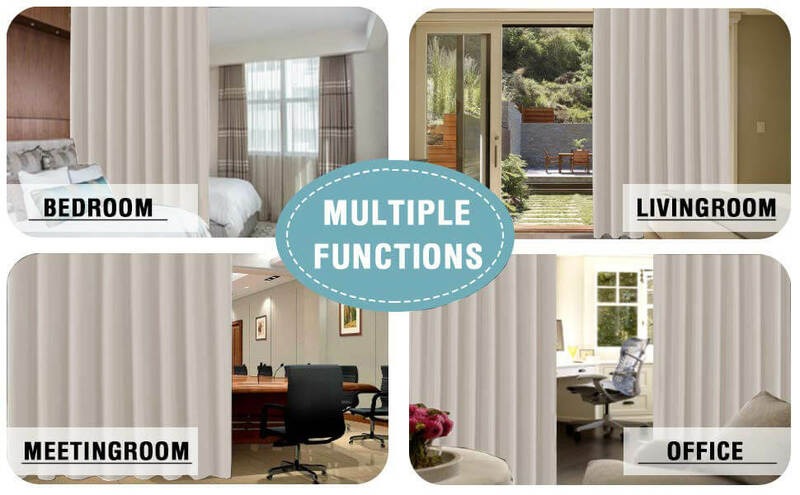 Control and balance sunlight(more than 95% with liner) come in to your room, short curtain is the most user-friendly decorative hanging options. Come with adjustable pin hooks: 11 pleats for 52 width, 13 pleats for 72 width, 15 pleats for 84 width, 19 pleats for 100 width, 29 pleats for 150 width. But the rod and rings are not included. 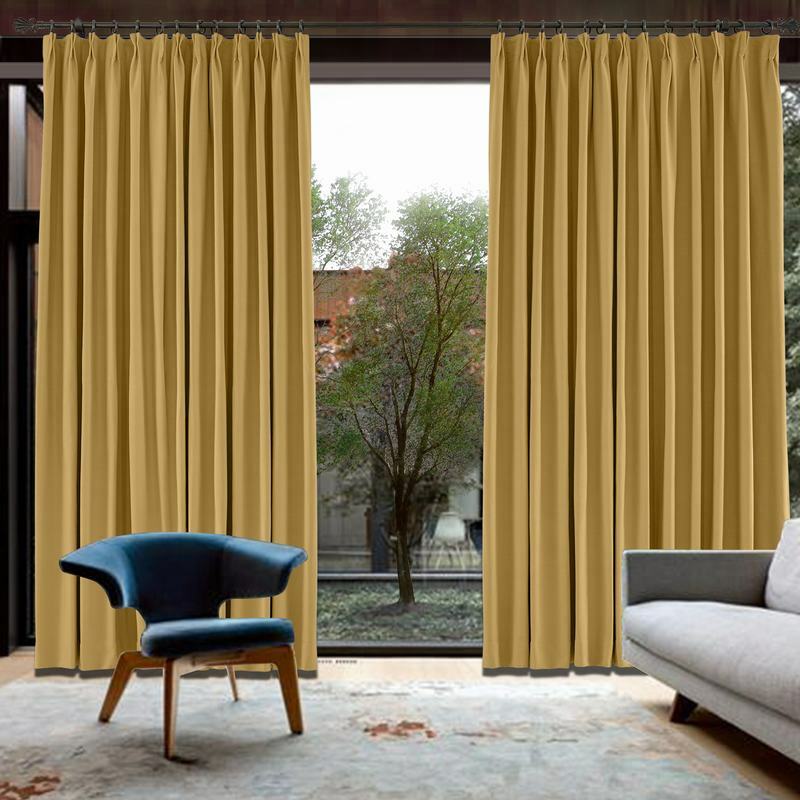 · Perfect for patio door / window, sliding door, room divide, bedroom, living room and TV room for a better fun, well matching for your home, business offices, apartments. 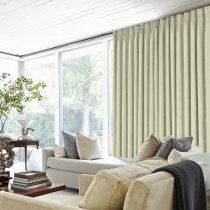 · Available colors: Beige, Navy, Dove, Orange Ochre, Burgundy Red, Charcoal Gray, Sage, Stone Blue, Reed Yellow, Plum and more new coming. 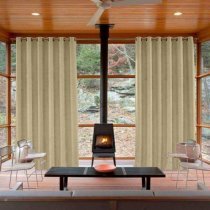 · Kindly Reminder: For proper fullness, panels should measure 1.1-1.2 times the width of your window.